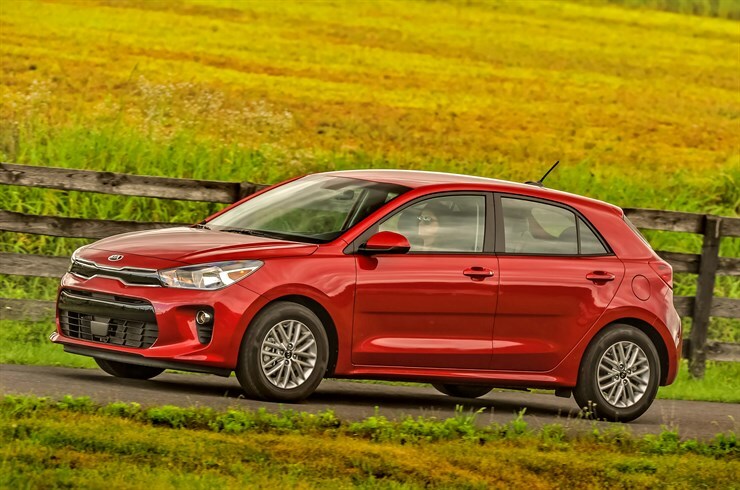 The Kia Rio is new for 2018, but let’s start by answering one important question: Yes, you can still get it with a manual transmission. That six-speed box comes mated to a 130-horsepower, 1.6-liter, direct-injected engine. Curb weight for that combo is listed at 2648 pounds. However, there’s a caveat to that statement: The manual box is only available with the base LX trim. If there’s a silver lining here, the stick can be ordered with the sedan as well as the 5-Door model. Our test car, the top-of-the-line 5-Door EX, was not so equipped. While it traded a stick shift for an automatic box, it came nicely equipped by most normal standards: alloy wheels, 7-inch center display, heated outside mirrors, tilt and telescoping steering wheel, and Apple CarPlay and Android Auto. 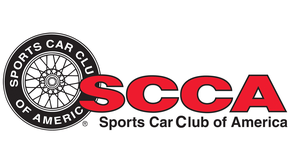 Something else standard: a 5-star crash rating from the National Highway Traffic Safety Administration. The Rio still uses struts up front and a twist beam out back. The big news for 2018 is the styling: “A new eye-catching design that is decidedly European,” the release states, while remaining a value buy. The sedan starts at $13,900, while our EX 5-Door starts at $18,700. The Rio 5-Door wagon was perfect for the mission: a weekend in and around Washington, D.C. The Rio’s small footprint is easy to park, yet the cabin is quite roomy. Win, win. And while not an upmarket car, it doesn’t feel cheap, either. The styling inside and out looks better than you’d expect for a car with a starting price below $14,000. Outward visibility was good in all directions—maybe a little tight to the back due to the wagon body. The seats are comfortable. Kia provides plenty of usable cubbies. The controls all make sense and don’t feel cheap. It takes about 5 seconds to master the HVAC controls. The power port is covered by a little door that, when closed, perfectly blends into the rest of the panel. Those little details on an entry-level car are much appreciated. The ride is comfortable, even across D.C. The cabin was quiet. No complaints. I’d call power fine for the class. This isn’t a modern take on the classic hot hatch, but I never felt like I had to feed the hamsters. The automatic can be shifted manually, and there is a Sport button. Honesty, I just left the transmission in drive. Don’t try to make the car something it’s not. I admit that I didn’t track my milage, but the 32 combined mpg rating seems believable. After a weekend of city driving, plus an out and back to Kent Island, I put 4 gallons of gas into the tank. 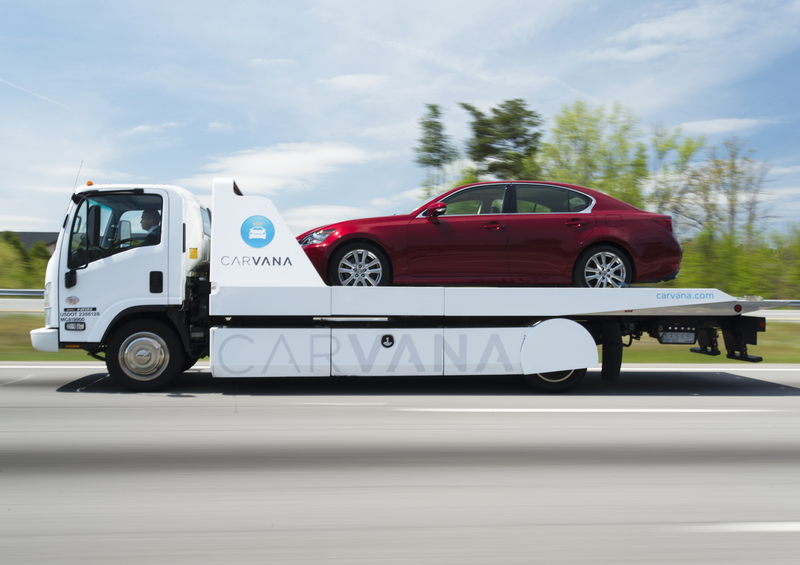 Final thoughts: For the money, it’s a heck of a deal on a modern people-mover. 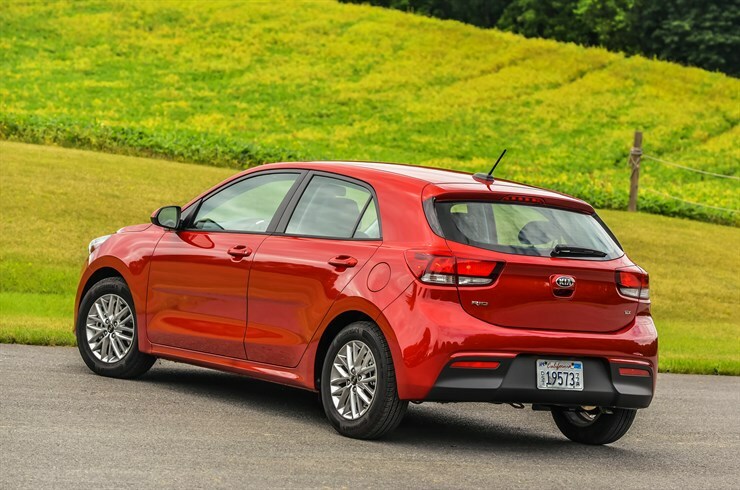 The new KIA Rio might not look like much, but if you need a great driving, economical and cheap to purchase new car, a trip to the KIA dealership will be worth your time. At $20,225, all in, the EX offers a 1.6 liter direct injected four cylinder engine coupled to a 6-speed automatic transmission. 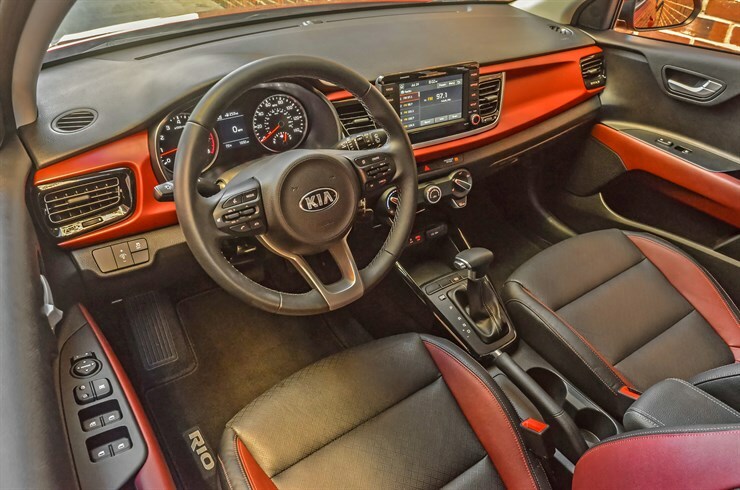 Luxuries abound, from Sirius/XM Radio and Apple Car Play, to remote keyless entry, power windows, locks and rearview mirrors, steering wheel controls; Kia has missed very little in this well-equipped small car. Inside you will find comfortable and sharp looking Tricot cloth seats, a well-laid-out dash and letter wrapped steering wheel. Other niceties include a 60/40 split flooding rear seat, decent stereo system, and tilt and telescoping steering wheel. On the road, the KIA is quite quiet and confident for such a small car. Our 500 mile trip through New England, with its rough roads, was a breeze. Even at highway speeds, the Rio felt confidence inspiring and poised. 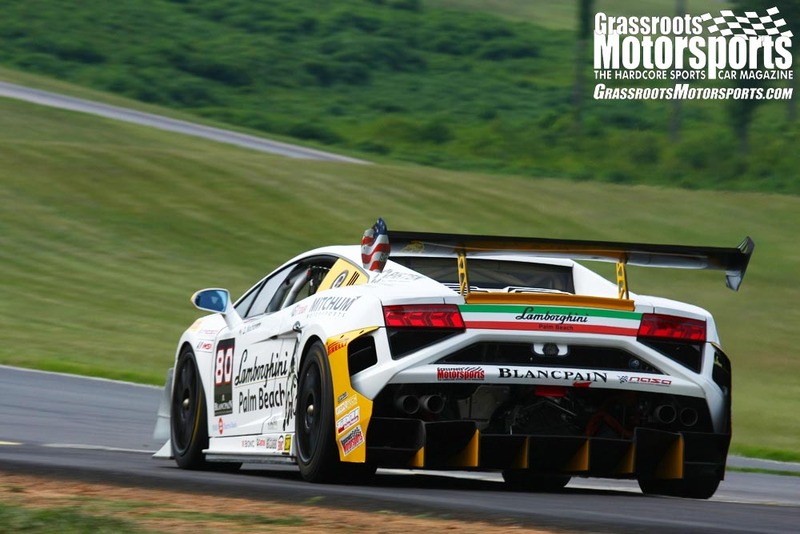 While suspension was tuned for the typical understeer, the car handled adequately and was not effected by cross winds. Power is adequate, and while the Rio could use another 20 horsepower, pulling on to interstates or away from traffic lights was not at all a chore. As performance automotive writers, it is not often we drive this basic of a transportation device. If the 2018 KIA Rio is what the common man drives, then we can say it is truly not bad to be in his driving shoes. In Canada, every Rio comes with heated seats and a heated steering wheel. Now that's knowing your market. OTOH, every Rio beyond the base model (the one with rear drum brakes) comes with a mandatory sunroof. If yours had one of those, how was the headroom? Also, how were the headlights? The IIHS says they are awful... but, as I understand it, they test cars the way they get them, with no effort to check or fix aiming. That's cool re. the heated wheel and seats. Yeah, it sounds frivolous until it's like 30 below. Good question on the headlights, but I didn't do a lot of night driving away from urban environments. It's nice that someone agrees with my questions, but I sense a canoe here. EDIT: Suprf1y beat me to it. Nonetheless, it's nice to see that this lame little hatchback generated so little interest. Is it just me or does 1.6l, 130HP, manual transmission hatchback and 2650 lbs just scream 90's honda with a couple big passengers? well, it doesn't have the double wishbones at any corner. The latest "stretch and poke" technique from the drift crowd? Putting a 15" tire on an 18" wheel would be quite a bit of stretch! But seriously... do they really have 5.5" wide wheels? I sometimes think this might be a good eventual replacement for my SX4 Sportback. But I don't know how much of an actual improvement it would be as I want the manual trans which relegates me to pretty low spec overall. A five-door Golf seems like a nicer place to spend time in the end. Which is a shame. Nice looking hatch. I am seeing those hatches being used now for auto parts delivery..